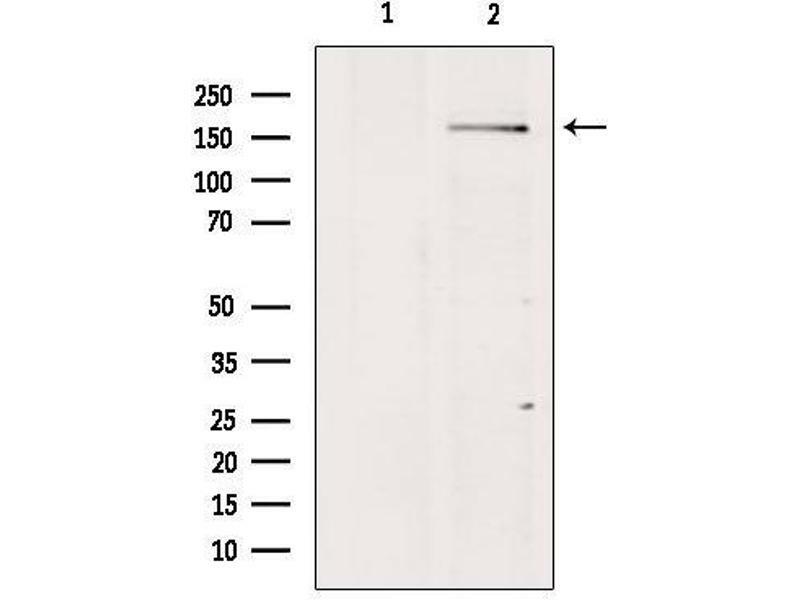 Western blot analysis of extracts from Mouse Myeloma cell, using BAI1 Antibody. 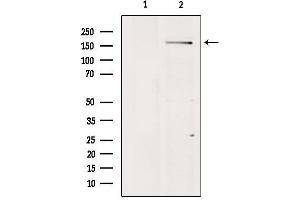 Lane 1 was treated with the blocking peptide. 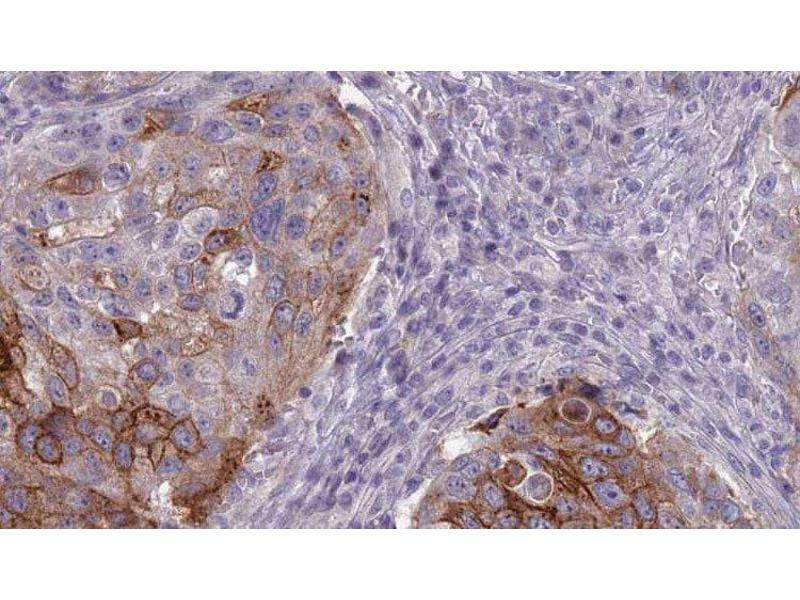 Description: Phosphatidylserine receptor which enhances the engulfment of apoptotic cells (PubMed:24509909). Also mediates the binding and engulfment of Gram-negative bacteria (PubMed:26838550). 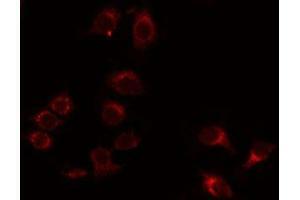 Stimulates production of reactive oxygen species by macrophages in response to Gram-negative bacteria, resulting in enhanced microbicidal macrophage activity (PubMed:26838550). In the gastric mucosa, required for recognition and engulfment of apoptotic gastric epithelial cells (PubMed:24509909). Promotes myoblast fusion (By similarity). 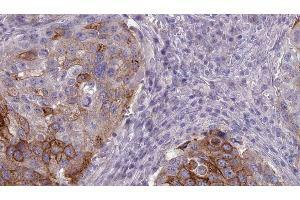 Activates the Rho pathway in a G-protein-dependent manner (PubMed:23782696). 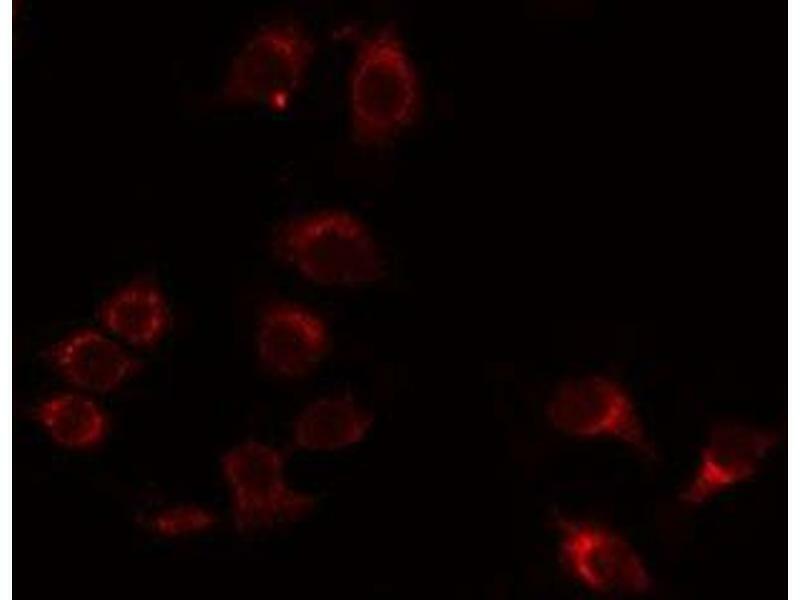 Inhibits MDM2-mediated ubiquitination and degradation of DLG4/PSD95, promoting DLG4 stability and regulating synaptic plasticity (By similarity). Required for the formation of dendritic spines by ensuring the correct localization of PARD3 and TIAM1 (By similarity). Potent inhibitor of angiogenesis in brain and may play a significant role as a mediator of the p53/TP53 signal in suppression of glioblastoma (PubMed:11875720).